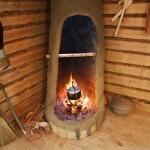 Snowchange has been working with the Khanty in Central Siberia since 2003. A more active stage to the cooperation has developed since 2014 with the advent of the Festival of Northern Fishing Traditions. 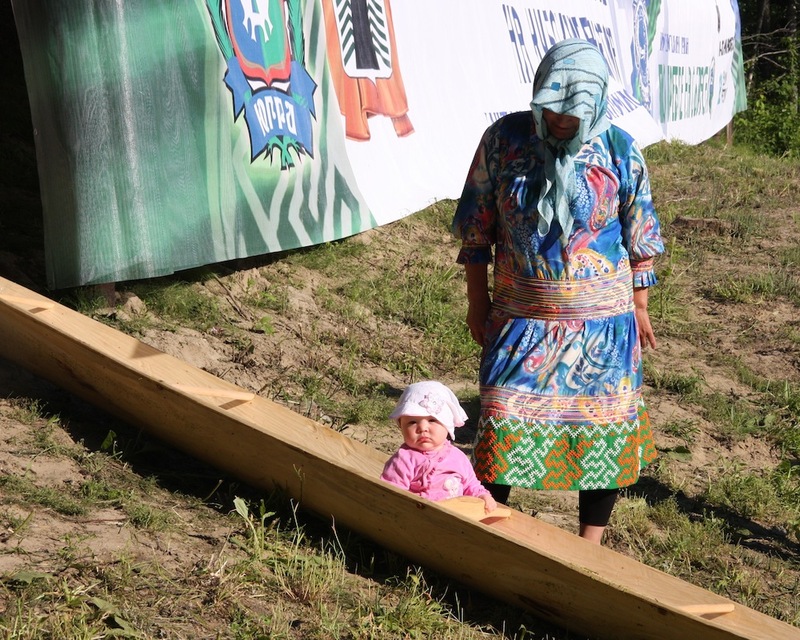 In July 2014 a Snowchange delegation took part in the competition of the traditional dug-out canoes in Neftejugansk, Khanty-Mansia. Cooperation talks were held with the Governor, Khanty organisations and the Northern Forum representatives. 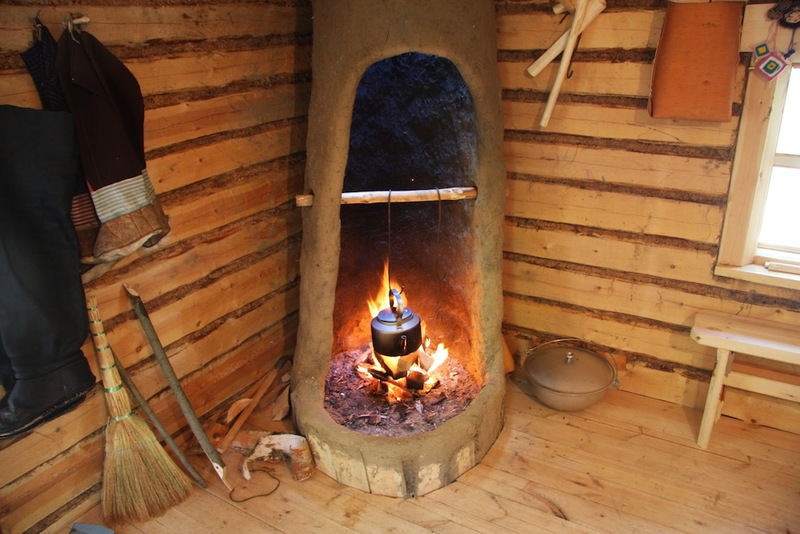 In September 2014 a large delegation from the Khanty Mansy Autonomous Region travelled to Finland. 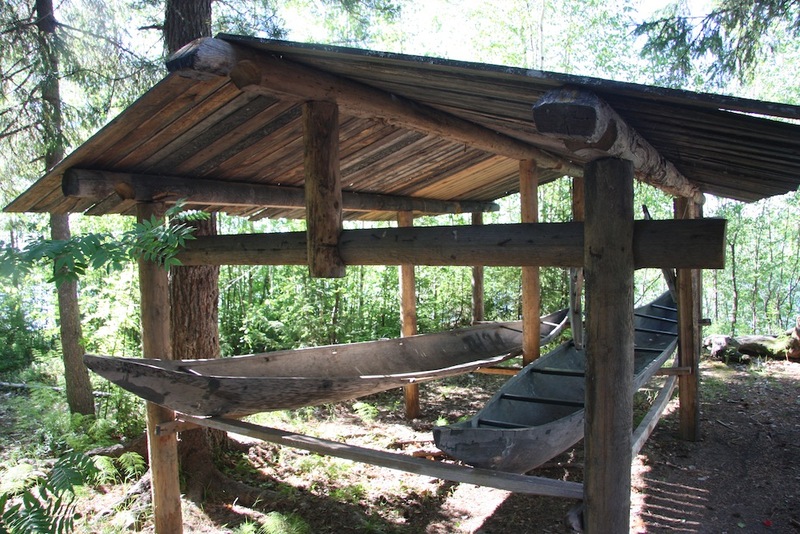 The Festival of Northern Fishing Traditions took place in Puruvesi, North Karelia and Näätämö basin in the Skolt Sámi home area, Finland. Since 2014, the partners have developed common discussions on language revitalisation, language nests and other themes. The upcoming Festival of Northern Fishing Traditions in Sakha-Yakutia will provide opportunities for further cooperation.